This is unlike anything I’ve ever used before. 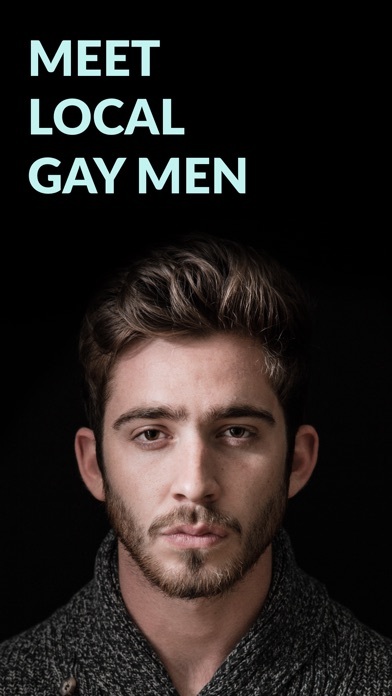 I like the fact that this isn’t like Grindr, with guys just looking to hook up. 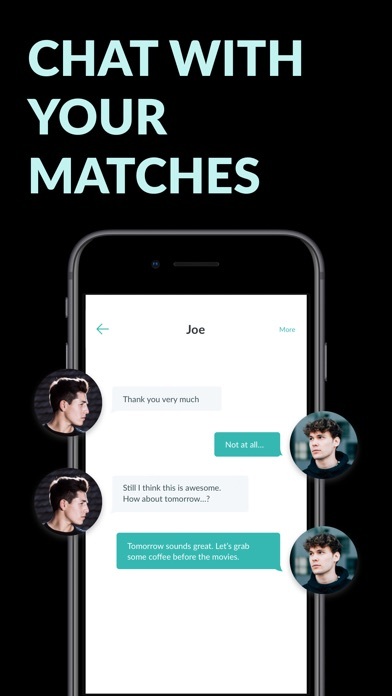 This app tries to find you the perfect match. I also like the customer service. I’ve had a lot of guys message me who feel like spam and I’ll report it and never see the same guys again. I get a lot more messages and matches and the subscription price isn’t that bad either. Overall a very nice app. Will definitely stick to this one. But with all dating apps finding the right guy takes time. On that note watch out for a guy named John Tolliver, he claims to live in Washington D.C. he is asking for money and gifts. He is very manipulative and sweet. He will say the sweetest things in hope for you to send him money. DON’T TRUST HIM. He may not be the only guy. Report anyone who is asking for money especially if u don’t know them. Whenever I wanted to talk to him or factetime he would say his phone is broken and come up with an excuse so don’t trust anybody. I’m really hoping the app developers can fix this problem because I’m having a hard time trusting this app. Its good and fantastic ! Surge is fun but haven’t met anyone yet. 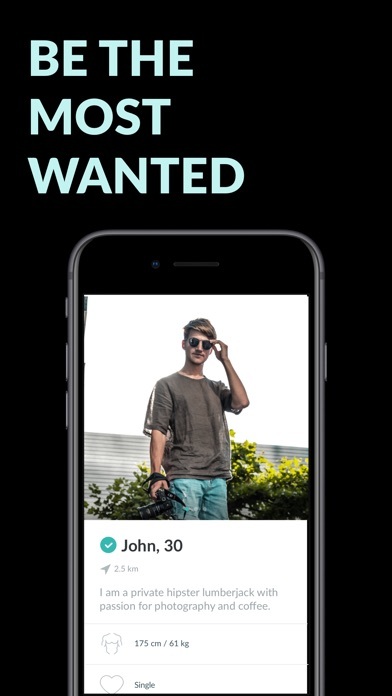 They should rename this app from ‘Surge’ to ‘Catfish’. A welcomed change from less desirable dating sites ..
Great way to meet guys. Too many bots and fakes! Potentially good, but the amount of fake profiles really gets in the way of enjoying it.